Arizona is one of the Four Corners states. 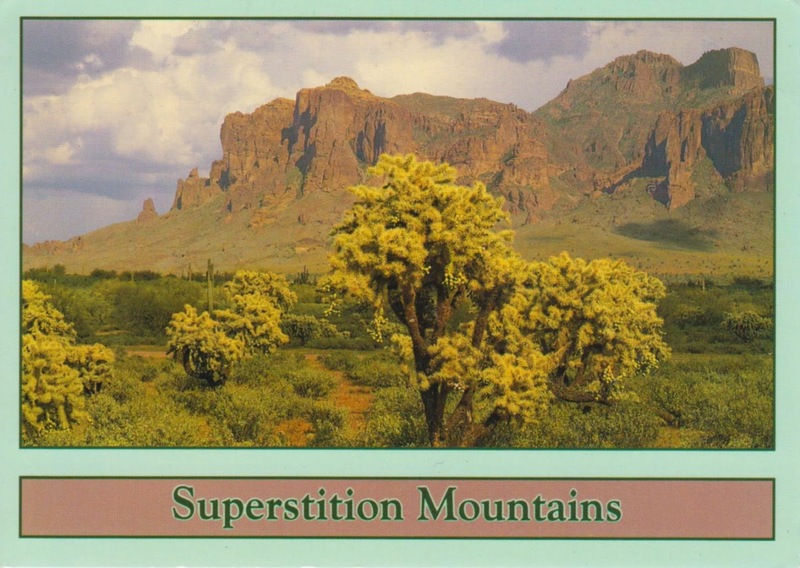 It has one point in common with New Mexico, Utah, and the southwestern corner of Colorado. Arizona is the 48th state and last of the contiguous states to be admitted to the Union, achieving statehood on February 14, 1912. When USAirways merged with America West, I started going to Phoenix a lot more than ever before! And then Ryan's sister moved to Arizona too! 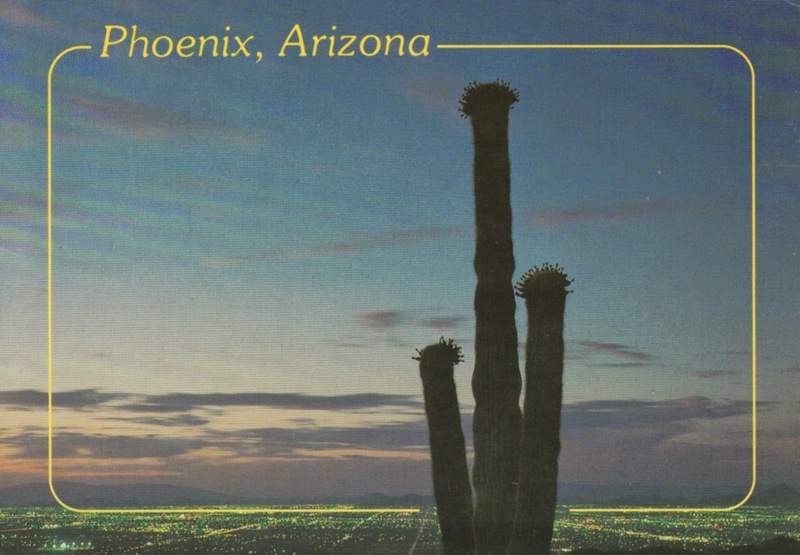 So I have an extensive Arizona Postcard collection now.